High-quality steel belts for the production of particle board, MDF, OSB and coated boards. 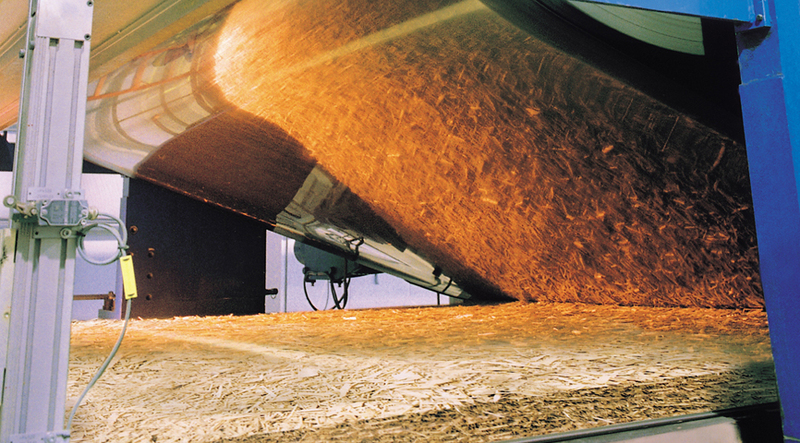 IPCO offers four main steel grades for wood-based panel production – two carbon grades, used for single-opening presses and two stainless steel grades, used on double-belt presses. IPCO 1300C steel belt grade is a hardened and tempered carbon steel. IPCO 1320C is a dual phase carbon steel, which offers the benefit of welding without further heat treatment. IPCO 1500SM and IPCO 1650SM are made from low carbon, martensitic, precipitation hardened stainless steel.